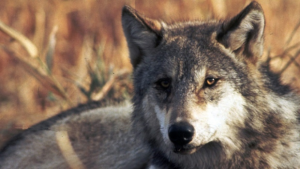 Although bounty killing programs are known to be an ineffective management practice, they are maintained by some municipalities in Alberta as an attempt to reduce livestock depredation by wolves and coyotes. Over the past 5 years more than 1,400 wolves and 25,000 coyotes have been killed by bounty hunters in AB, who are rewarded with a payment. Wolves and coyotes play important ecological roles in wildlife communities; share strong social bonds with their families; and like all species, have immense inherent worth. Many of the wild canids killed for bounty never encountered livestock and likely never would have. The persistence of bounties in rural regions is largely based on perceptions rather than facts. 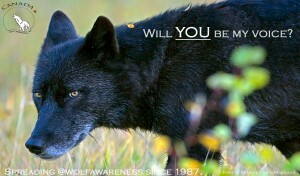 Wolf Awareness Inc is setting out to gather the facts. Wolf Awareness Inc (WAI) is proud to partner in a project developed by Alpha Wildlife Research & Management to study wolf and coyote seasonal food habits in counties with bounties, and in counties without bounties. Along with the research, which will all be non-invasive to wildlife, WAI will be collaborating with Coyote Watch Canada and “Certified Predator Friendly” Louise Liebenberg (Grazerie Farms) to educate farmers, the public and the scientific community about non-lethal measures that can be taken to minimize livestock depredation and promote coexistence. Their priority is providing accurate data on what wolves and coyotes are eating in bounty areas, and helping people to learn about responsible methods of conflict prevention instead of practicing reactionary and ineffective killing programs. This is a very important project – but WAI needs funding to get it started this spring. The project, entitled the Wild Canid Coexistence Project, will help make bounty killing a thing of the past…bounty programs are unethical, ineffective and irresponsible. 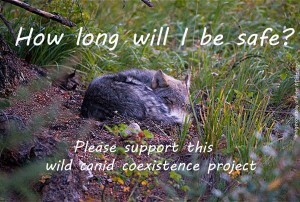 If you would like to donate to Wolf Awareness Inc, so they can help bring about the end of bounties, you can do so here. FYI, recent media coverage, “Bounties on wolves and coyotes slammed as ‘inhumane’ by Alberta biologists; Research paper concludes bounties do more harm than good,” by Terry Reith and Briar Stewart of CBC News, also explored the issue of wolf and coyote bounties. 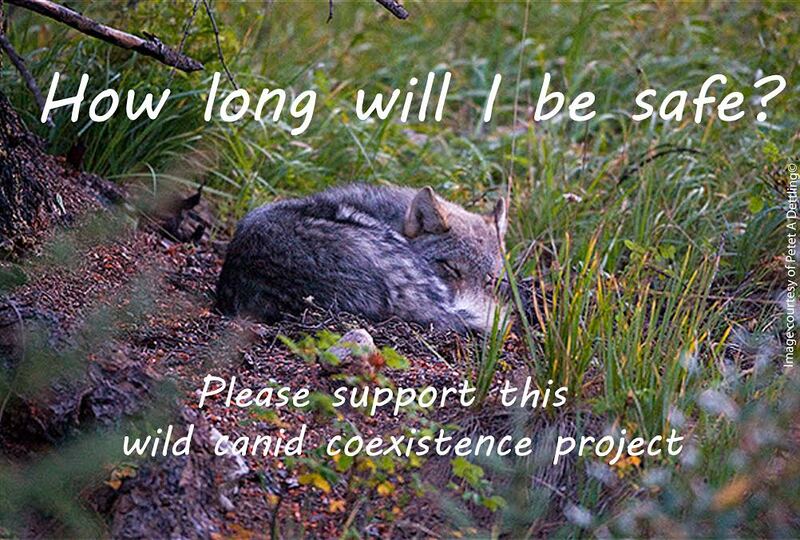 For the entire month of May, all three locations of Community Natural Foods will be matching all donations to the Wild Canid Coexistence Project, through their Change for the Earth program.